3 Bedroom Semi Detached House For Sale in Cheadle for Guide Price £190,000. 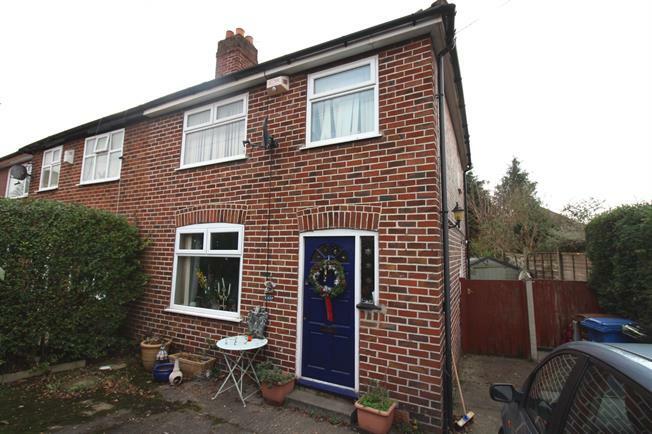 Offered with no onward vendor chain an attractive three bedroom semi detached house. Boasting own private garden and driveway the property would benefit from some cosmetic updating allowing purchasers to put their own stamp in the design. Accommodation comprises of entrance hallway, living room, dining room, kitchen, three bedrooms and family bathroom.